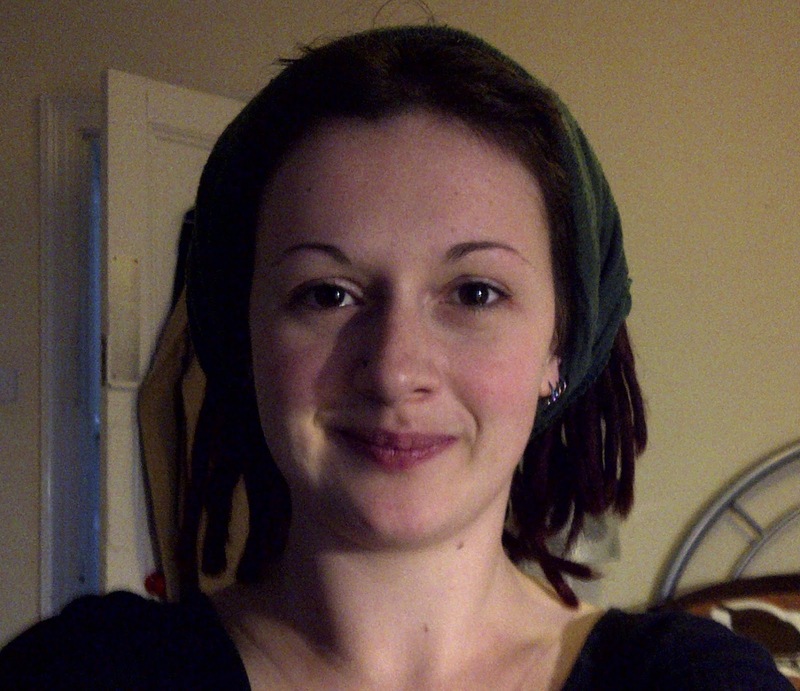 Grassroots Suicide Prevention: Don’t dread the cuts, cut the dreads! Don’t dread the cuts, cut the dreads! "I'm doing it because I want to support the teaching of mental health awareness and suicide intervention skills to anyone who wants to learn them, to help save and improve lives in our community. Please give generously if you support the great work Grassroots do to help us to keep each other safe." Watch this space for updates about the shearing!